Markets logged their third straight weekly gains on the back of robust foreign portfolio investor (FPI) flows. The benchmark indices, however, ended marginally lower on Friday after the European Central Bank downgraded the outlook for the Euro Zone’s economy. 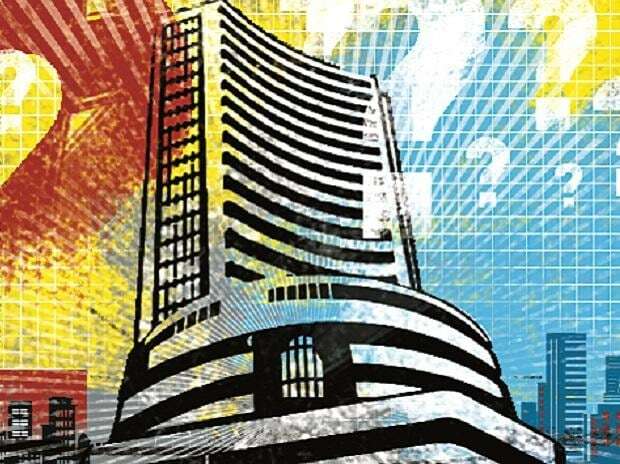 The Sensex fell 54 points, or 0.15 per cent, to end at 36,671, while the Nifty dipped 23 points, or 0.21 per cent to 11,035. The Nifty rose 1.6 per cent during the week. The Sensex and Nifty have gained 2.9 per cent and 2.4 per cent, respectively, after their longest stretch of weekly gains since November. Stocks in the broader market have outperformed, with the BSE Midcap index gaining 6.2 per cent and the BSE Smallcap index rising 9.6 per cent. FPIs have pumped in around Rs 17,500 crore in the past three weeks, even as mutual funds (MFs) have taken out nearly Rs 2,000 crore. On Friday, FPIs bought shares worth Rs 1,095 crore. Experts said the FPI flows have improved after the US Fed signalled an end to the rate-increase cycle.